1. Existing leases will present differently. 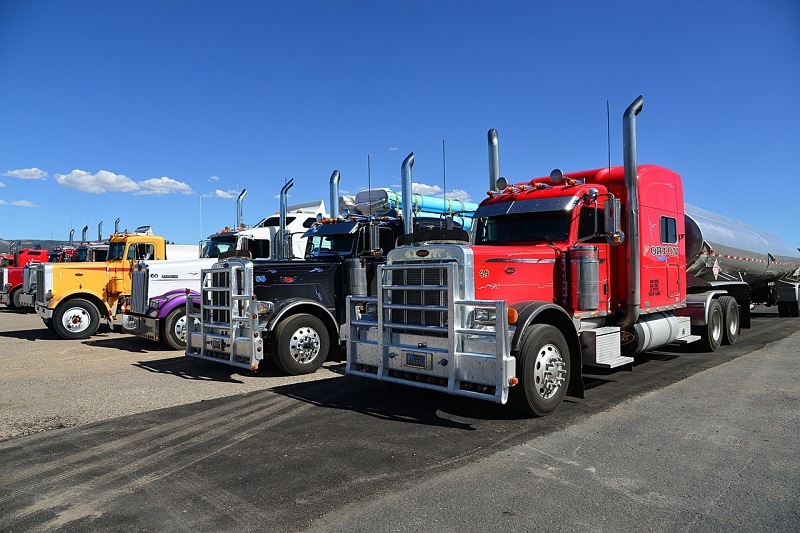 Under the current rules, many leases are recorded only as rent expense on a transportation company’s income statement. However, under the new rules, lessees will be required to record an asset and corresponding liability for substantially all leased property. 2. Existing leases will be incorporated in the change. The terms of current leases are more than likely going to continue into 2019 and beyond, meaning every lease entered into is going to be presented differently on future financial statements. 3. Current loan agreements will be affected by the change. 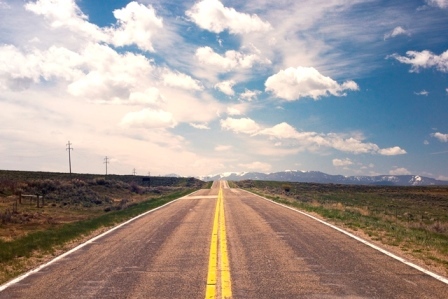 Banking relationships are important to transportation companies. 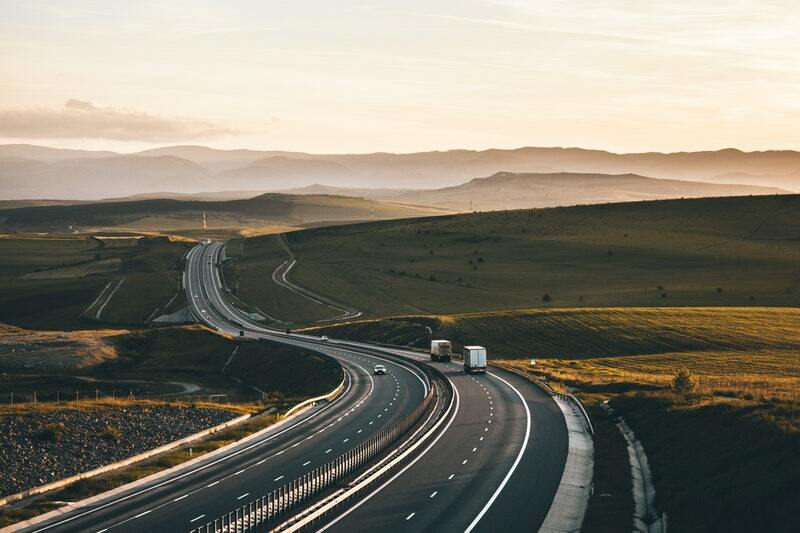 Agreeing to loan covenants now, without understanding how this standard is going to affect a transportation company’s financial statements, may put a strain on this relationship that could be avoided. 4. Buy versus lease decisions on equipment could change. Many factors are involved when deciding between leasing a piece of equipment or purchasing the equipment out right. If showing debt on the balance sheet is a consideration, this will need to be re-evaluated to verify how the lease will be presented in the future. 5. Comparative statements need to be calculated. The standard needs to be implemented for the earliest period presented, which will require calculations and new presentation for all years presented. Transportation companies should determine if the bank requires comparative statements. Single year presentation will remove a year of lease liability calculations and restatement, which may save time and money, but may reduce the usefulness of the statements. 1. Identify and classify leases. Review all existing lease and rental contracts and create an inventory list, including rent, interest rates and security deposits. Lease documents will become a necessary item for accounting professionals, so start collecting and retaining these documents now. 2. Educate transportation company’s banker. Educate investors about the new lease accounting rules and how they impact financial statements. Ensure they know what to expect in future financial statements. 3. Consider purchasing equipment before the end of the year. If there are plans to enter into a new lease for equipment, consider purchasing it instead. For 2018, the section 179 depreciation deduction is generally $1,000,000 and the bonus depreciation rate is 100 percent. 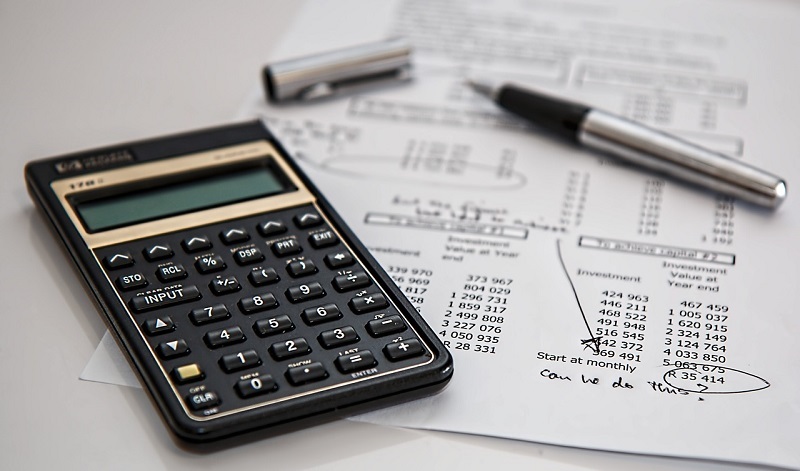 Implementation of new lease accounting rules may be a relatively simple process with the help of a CPA with an expertise in your industry. 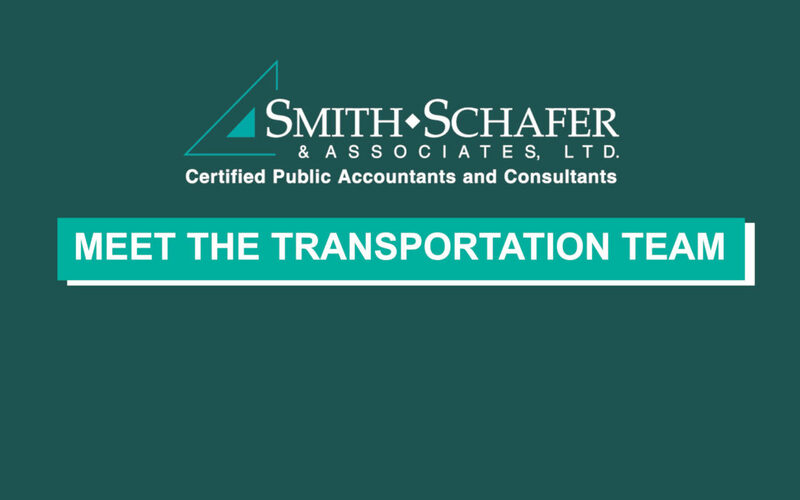 Smith Schafer is a recognized leader in providing accounting, auditing and consulting services to the transportation industry since 1971. 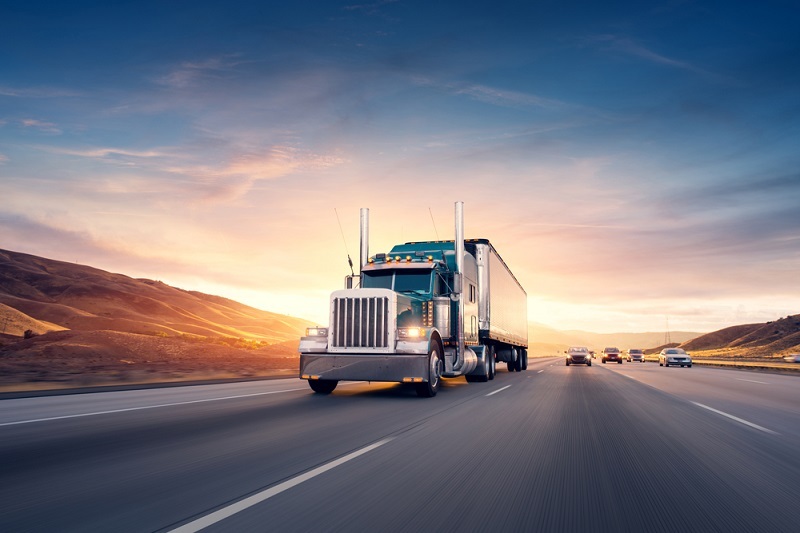 Our Transportation Group is committed to serving over 80 Minnesota transportation entities and stays on top of industry issues, trends, tools and technologies to ensure we give you the best possible advice. 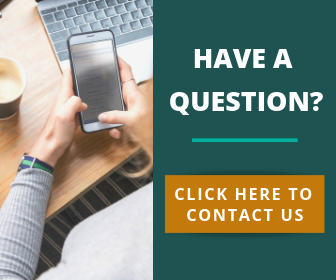 For additional details on the new lease accounting rules or to learn more about how we can help, please contact a Smith Schafer professional. Transportation has been a key practice area of ours since 1971 and this team is committed to serving over 80 Minnesota transportation entities.